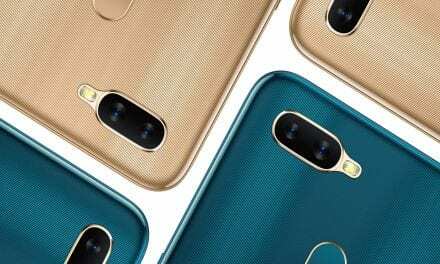 Discussed this week – Japan Police capturing 3D mugshots, Huawei aces Samsung in China, a drones that flies/floats/dives, Microsoft’s underwater datacentre, Plan B buys ICONZ, Samsung ad blocking, Microsofts licensing shuffle, Windows Phone vs the world. 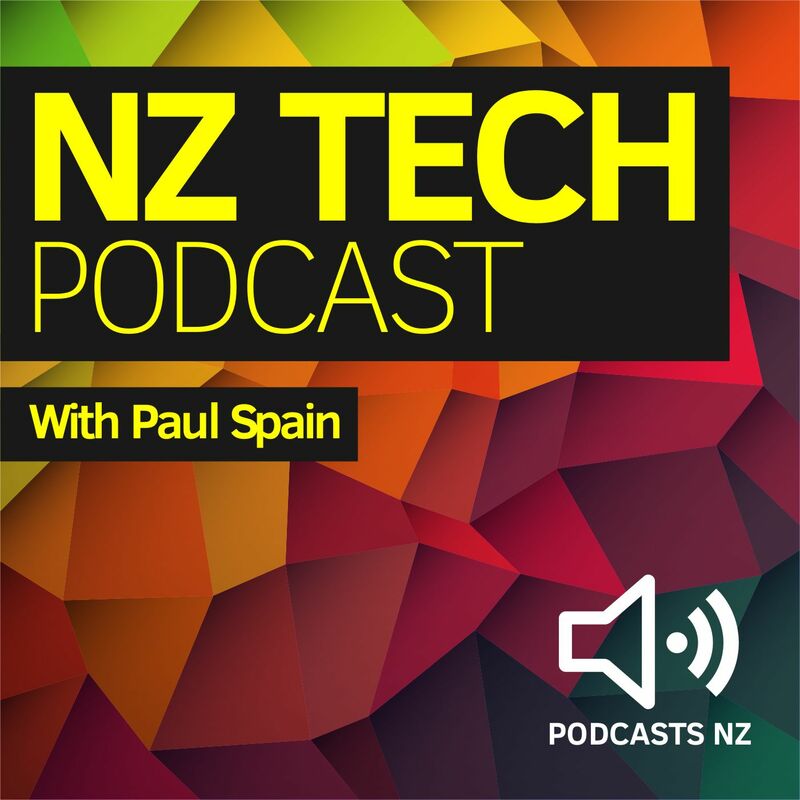 This NZ Tech Podcast episode produced with the support of Gorilla Technology, hosted by Paul Spain (@paulspain) with guest Mark Derricutt. 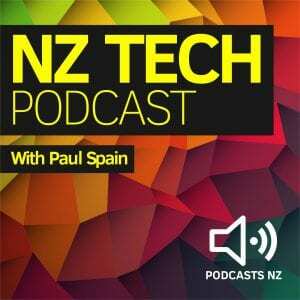 Published by Podcasts New Zealand – home of NZ’s favourite podcasts.